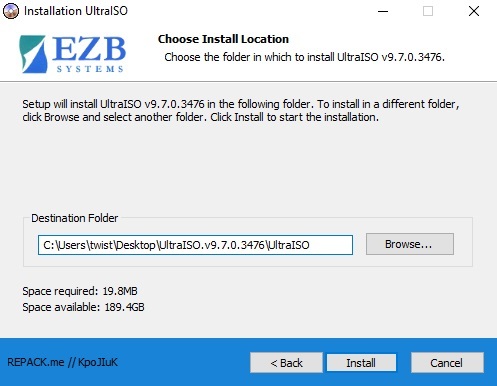 The instruction how to install the program «UltraISO» on your computer, for further use as an aid when downloading files from «SkidrowGameReloaded.co» is your playing territory. 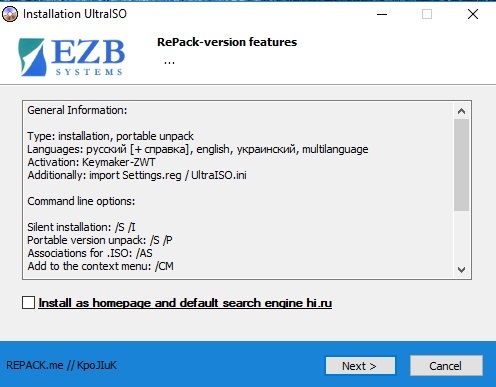 Ultra ISO supports almost all CD / DVD / BD-ROM image formats (ISO, BIN, NRG, CDI and so on). Of course, you can burn images to discs, rip audio discs, create bootable flash drives, mount images into several virtual drives simultaneously. Classic interface, rich features, compact size. 2. Next stage, unpack the downloaded archive into a convenient place for you (as an example on the desktop). 3. 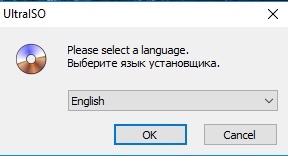 We go in the unpacked folder, run the file «UltraISO.v9.7.0.3476.exe», select the language of the program, click «OK». 4. At this stage, you need to remove the label from the installation of the main page of another site. 5. One of the important stages of the installation, you need to choose what you need: installation is normal, and a portable version. 6. 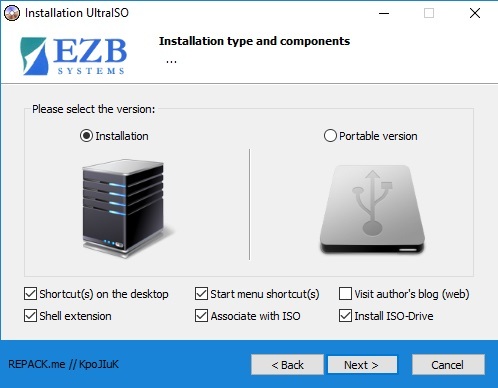 The last stage of the installation, choose where exactly the program will be installed, click the «installation».